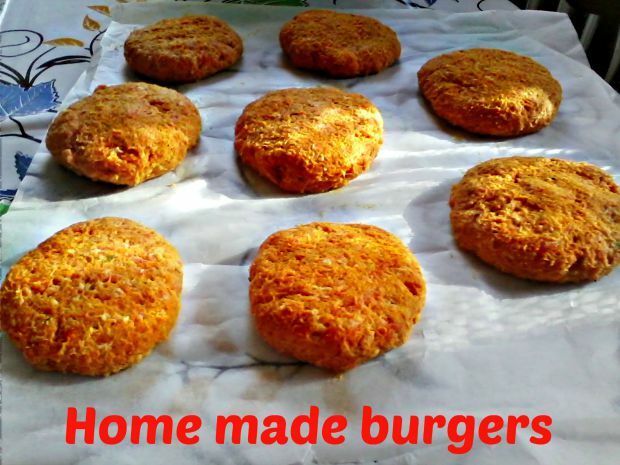 Best kind of hamburger is the home made kind! Not every hamburger is unhealthy, however it can be high calorie. 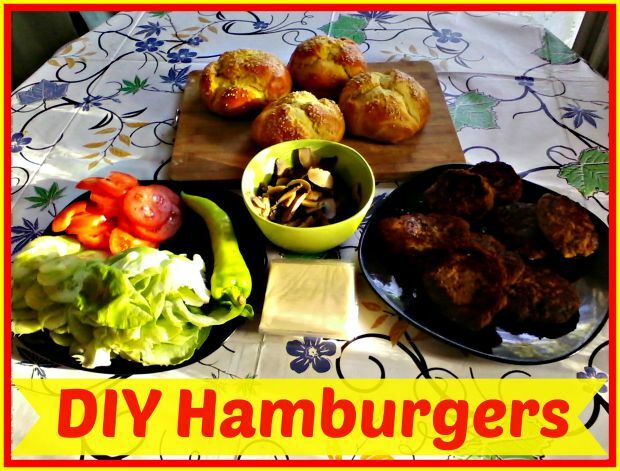 In this post I’m gonna show you my home-made DIY hamburgers! The first part of the hamburger we’re gonna make is the burgers. I made my burgers with herbs. Mix them in a bowl, put it into the fridge and let it rest for a few hours. 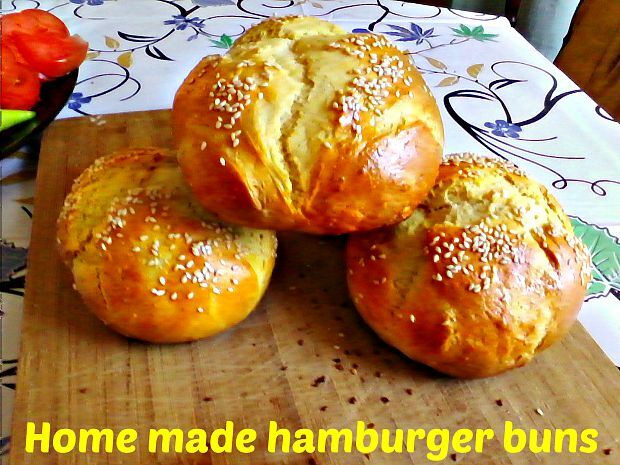 The next part of the home-made hamburgers is the buns. I used my stuffed dinner rolls recipe, I made only half amount and it was perfectly enough for 4 buns. The whole point of the DIY Hamburger is the topping, we put the potential toppings on the table, so everyone can combine them on their own taste! 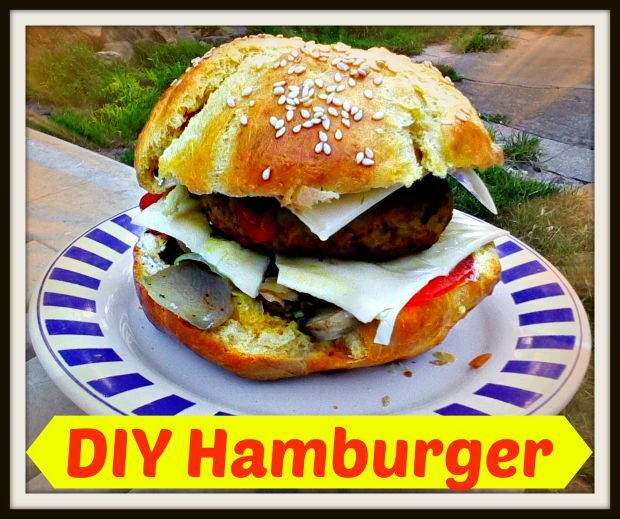 I hope you enjoyed it, DIY your own home-made hamburgers with the toppings you like! Feel free to share your version!